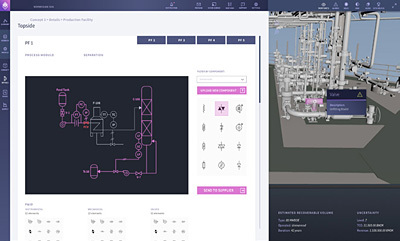 KONGSBERG’s technical evolution continues with the latest offering from Kongsberg Digital for the oil and gas industry – Digital Twin – a virtual model that provides a collaborative platform from which offshore and onshore users can explore a dynamic simulation that can be accessed via PC or tablet – or by using virtual reality gear for a totally immersive experience. 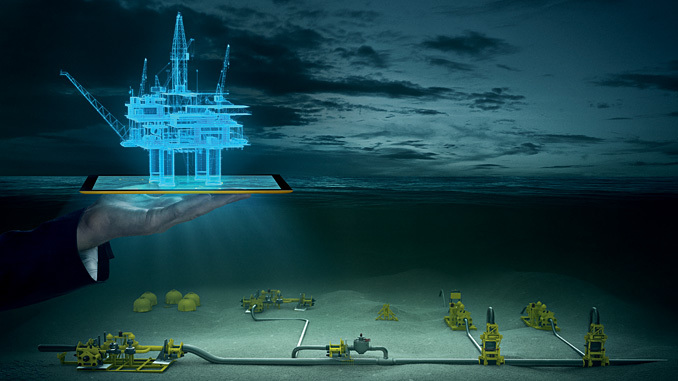 To start, the focus has been on unmanned oil and gas facilities, and according to Kongsberg Digital, employing Digital Twin can provide impressive cost savings, with up to a 40% reduction in CapEx and a 50% reduction in OpEx. 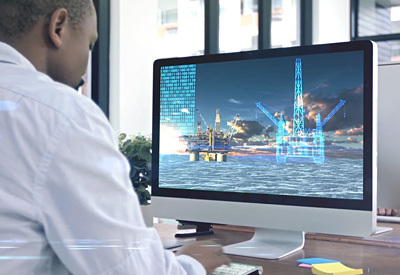 The goal is to improve decision support, which is accomplished by applying KONGSBERG’s Kognifai solution, allowing the Digital Twin to work as a collaborative arena in which users onshore to explore offshore planned or existing assets. Moreover, during day-to-day operations, the Digital Twin will identify errors and calculate consequences to the adjustments that are about to be made. Risk and uncertainty will be accounted for and minimised before going offshore, resulting in a smarter, safer and more productive operation. 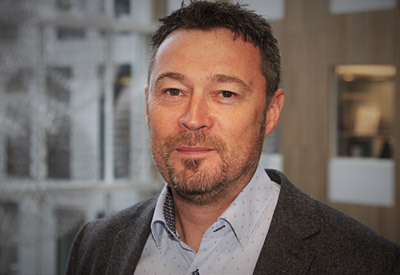 To find out more about the potential of the new Digital Twin, Energy Northern Perspective queried Kenneth Nakken, VP Digital Twin at Kongsberg Digital, via email. 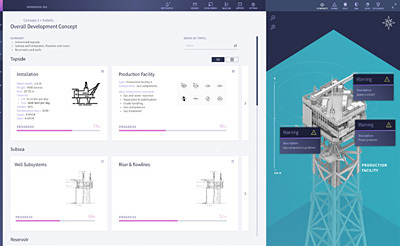 ENP: What are the main differences between setting up a new, greenfield project Digital Twin versus setting up from an established, brownfield platform’s Digital Twin? What sorts of sources, such as 3D design and 3D scanning, are used to generate the Digital Twin? What are the challenges involved when dealing with the amount of information concerning all the different components of a platform – as well as the data generated during condition monitoring – considering the number of equipment suppliers? 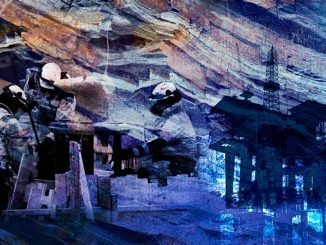 Now that the Equinor project has shown Digital Twin’s potential, how have others in the industry responded? Is Kongsberg Digital considering other offshore applications – offshore wind, for example? 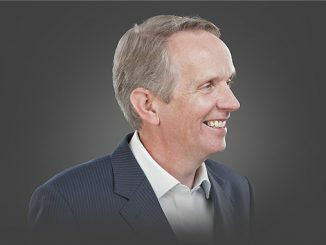 How do you foresee your Digital Twin solution evolving in the future? 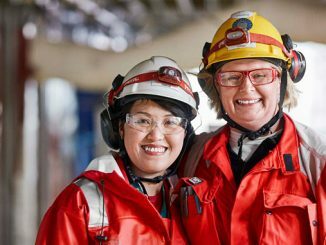 Visit Kongsberg Digital to find more about Digital Twin.